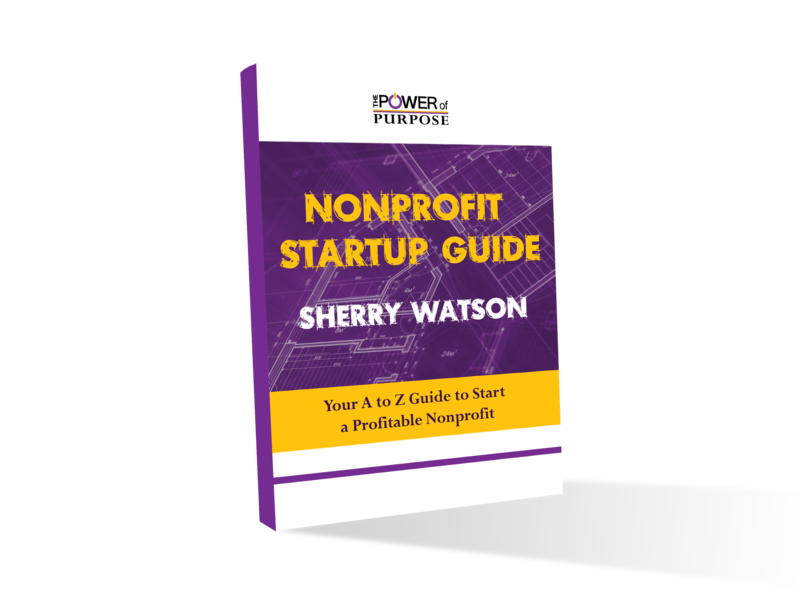 You have identified and clarified your nonprofit’s mission and vision. You have also developed your detailed business plan that outlines your services and how you’ll deliver them. If you haven’t already, stop now and see our other posts on these steps. They’re crucial—you’ll save your sanity and your time in the end if you take the time for them now. If you have done your homework, congratulations, you’re ready. Now all you need is funding! Try these easy ideas. A launch event will announce your services to the community, build a support base and raise money to fund your NPO. If, for example, your mission is to feed hungry people, invite supporters and others to a $50 a plate dinner. Add a twist by serving a meal that compares with a typical meal for a family of four living in poverty. Approach local grocers for donations of food. Round up volunteers to cook and serve a meal of tuna casserole and canned vegetables, with instant pudding for dessert. Advertise the cost per serving to attendees and show them how their donation of $15 can improve the quality of food for a poor family. Launch a fundraiser on Facebook with a fan page. Ask friends to share the page where you have explained your work. Ask for donations, one-time or recurring. Direct people to your web page that are filled with stories about real people and how you hope to change their lives. Above all, ask for support and suggest an amount. Post daily with campaign updates, profiles of volunteers and service recipients. Post success stories. Do the same across all social media platforms. Find partners in your community with similar interests and ask them to collaborate with you. If the local food banks, churches or other NGOs have an interest in food security, their supporters may volunteer to help in your fundraiser. One local group wanted to illustrate hunger in Africa. They sold tickets to a banquet. However, depending on the luck of the draw, attendees either sat down to a nice meal or went hungry and sat on the floor, all for the same price. Apply to foundations for grants or to angel investors to invest in your new entrepreneurial efforts. Remember that you are an entrepreneur. The dictionary defines an entrepreneur as: a person who organizes and manages any enterprise, especially a business, usually with considerable initiative and risk.” Sound familiar? Local foundations and investors are more likely to provide seed funding for social entrepreneurial ventures. Your enthusiasm and dedication will inspire supporters and attract donors. You just have to ask them to fund your cause. Let us know if any of these tips have helped you out with your nonprofit or any tips you think we may have left out! As always you can contact us with questions or comments about building your nonprofit.